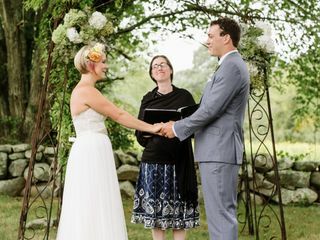 An ordained interfaith minister and wedding officiant located in North Kingstown, Rhode Island, Reverend Erin Goodman specializes in creating personal wedding ceremonies for couples. 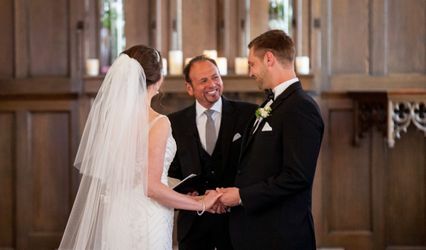 Reverend Erin Goodman helps couples plan a ceremony that is meaningful and heart-centered, whether they are religious or non-religious. 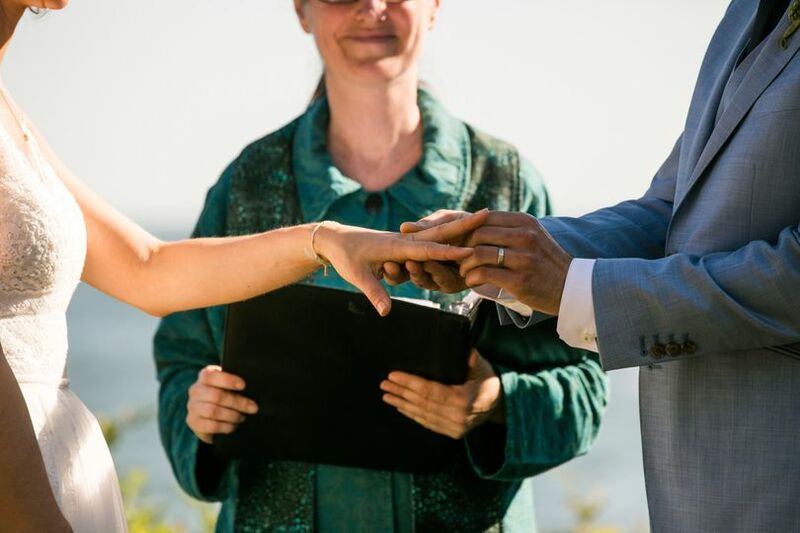 She has experience officiating a wide range of wedding types, including civil unions, interfaith ceremonies, rehearsals, and vow renewals. 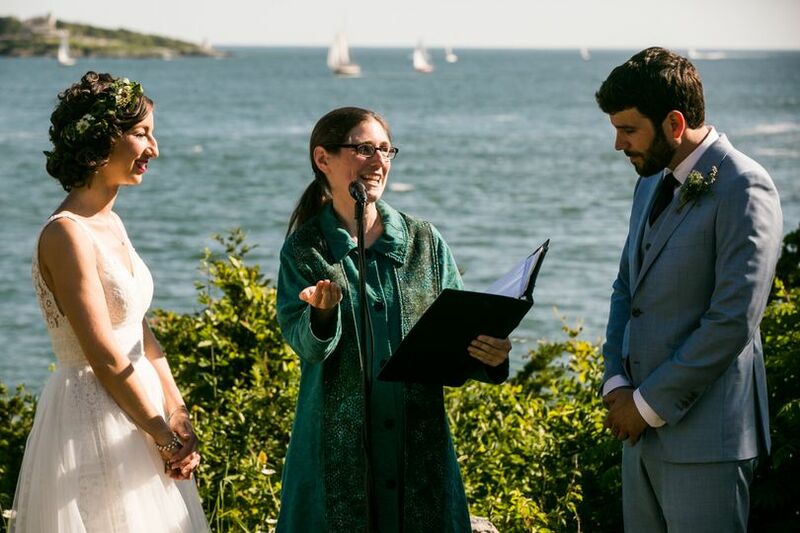 She always strives to perform couples' ceremonies with the highest degree of professionalism. 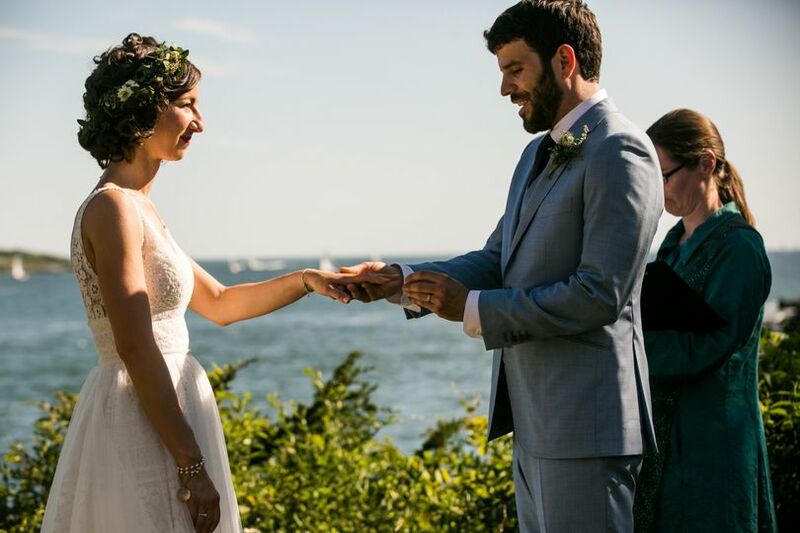 Through working with Reverend Erin Goodman, couples will learn of her non-denominational and holistic approach to officiating while working with her on various aspects of counseling that include self-care, relationship-nurturing, and a post-wedding agenda. 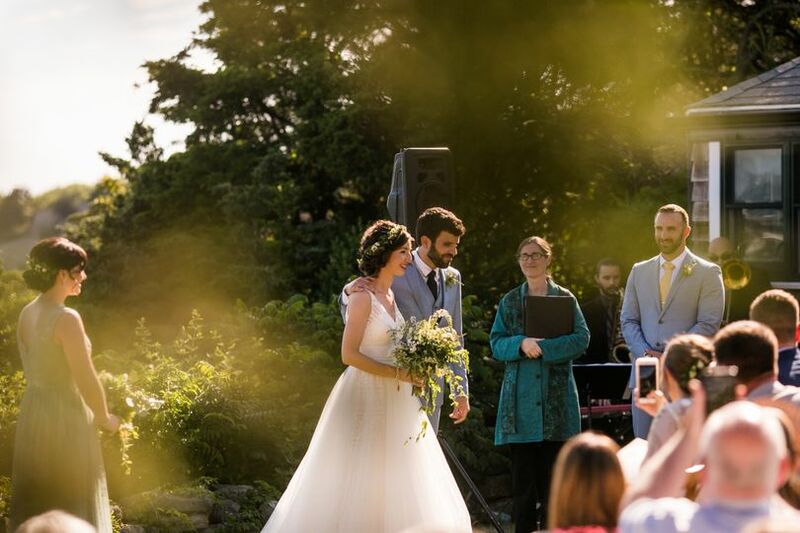 Her ceremonies often involve customized vows to create a celebration that is authentic and comfortable for couples. 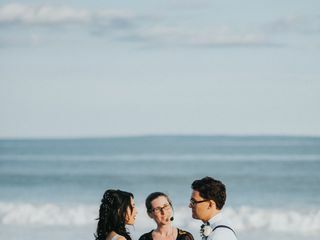 We absolutely loved working with Erin. 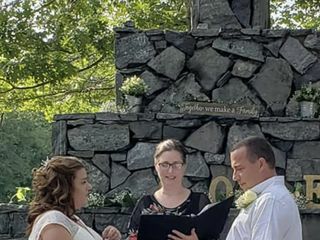 She personalized our ceremony and made it absolutely perfect! 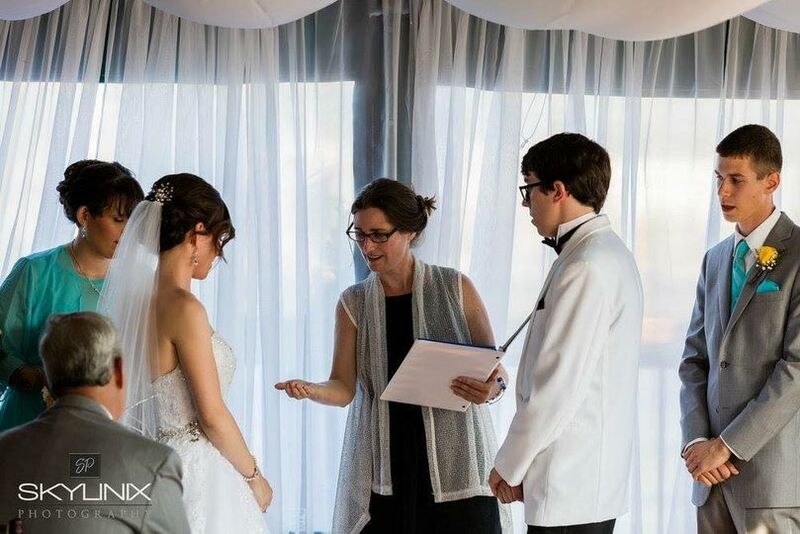 She was professional and made sure everything worked well for our wedding day. Would highly recommend her. Erin is the best! As soon as we met her we knew that we needed to have her! 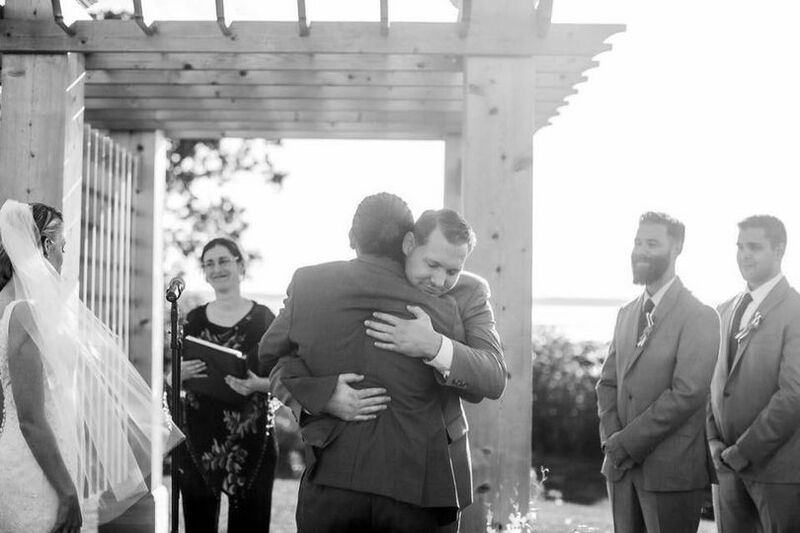 My husband and I both come from two different religions and wanted to be respectful of both yet still have our own belief in the ceremony. 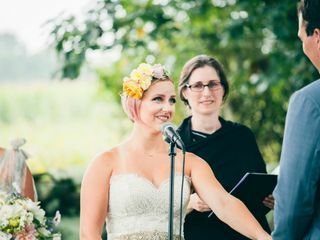 Erin worked with us step by step to make sure everything we wanted in the ceremony happened and was true to us and what we really wanted! 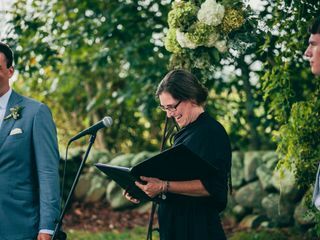 She kept our ceremony filled with love, laughter, and happiness. 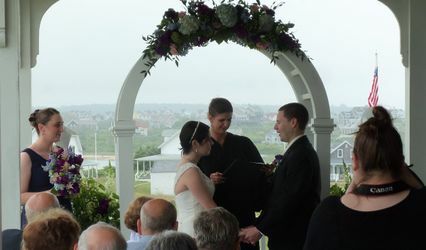 Our guest still say to this day that it is one of their favorite wedding Cermonys that they have ever attended. 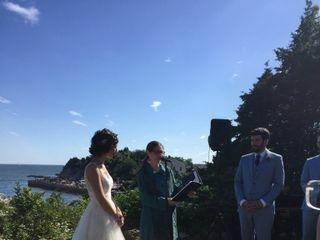 Erin also did a lot of the heavy lifting for us when it came to the paper work and small but very important details. If you are looking for someone who truly goes the extra mile and makes your wedding day feel like one of a kind then you have to go with Erin! She really loves what she does and it shows! Not to mention she is the sweetest most down to earth person to work with! 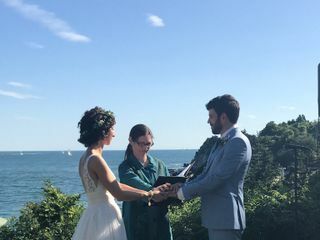 Thank you for making our wedding day so special Erin! The Best Choice for our Ceremony. Rev. 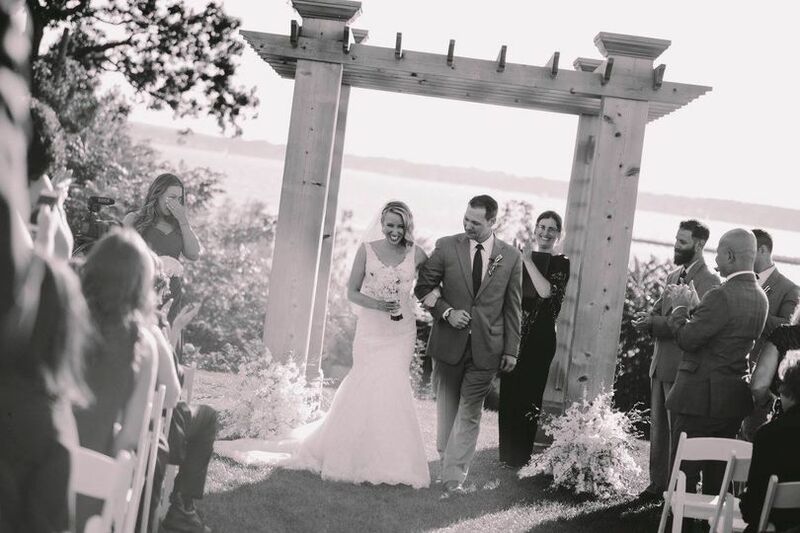 Erin Goodman was the perfect choice for my wedding day on September 1st 2018! 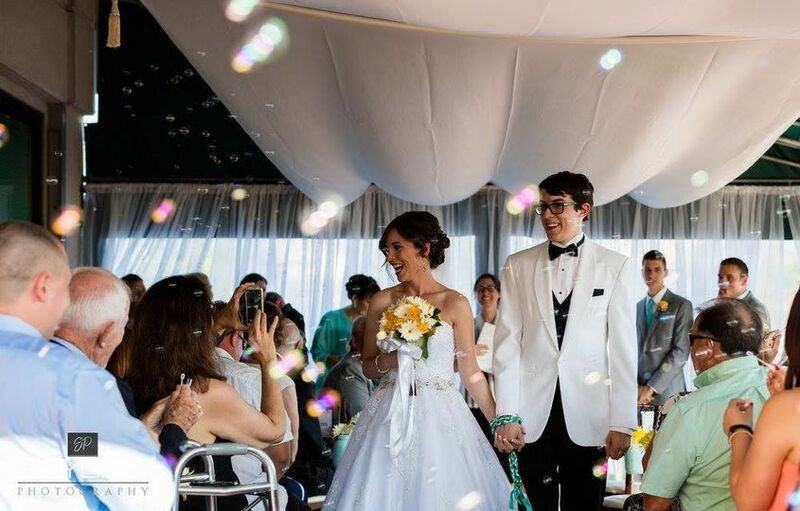 Right from the beginning, she was attentive to every detail and made the entire process so easy. 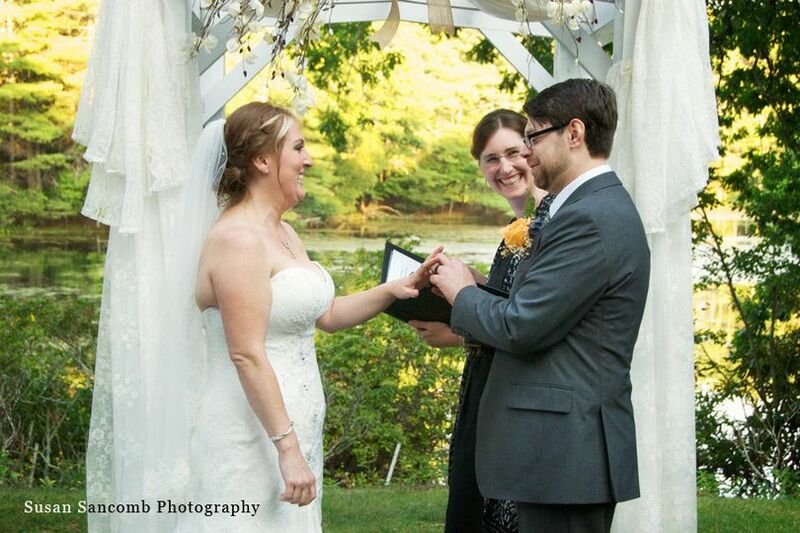 My husband and I could not have asked for anyone better. Rev. Erin is great at what she does and an overall caring and attentive person!